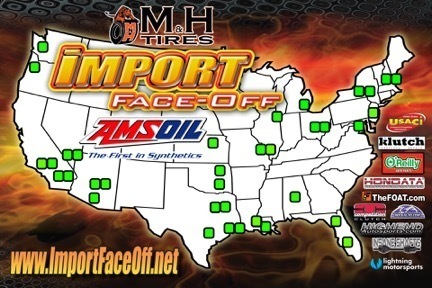 This Sunday, November 5th, the fast-paced, colorful, and often loud, Import Face-Off presented by Amsoil rolls into Texas Motor Speedway in Ennis, Texas. Come check out the cool rides during the car show, great tunes at the crank-it-up contest, burnout competition, and low-car limbo. 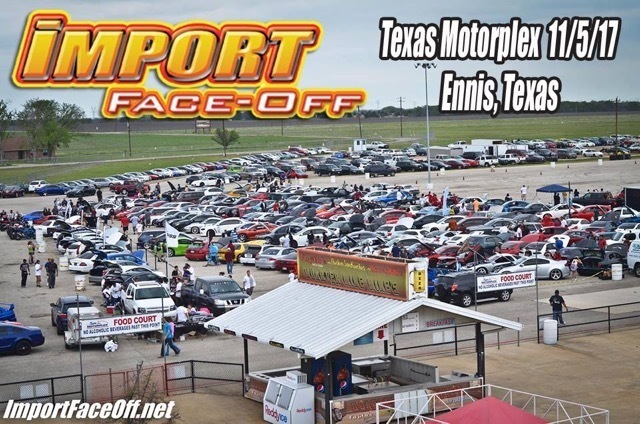 You can get tickets here, get more info on the IFO Facebook page here, and get the hook up on tickets for the December 10th round at San Antonio Raceway by checking out this video.